Performing Arts classes for tots, kids and teens. 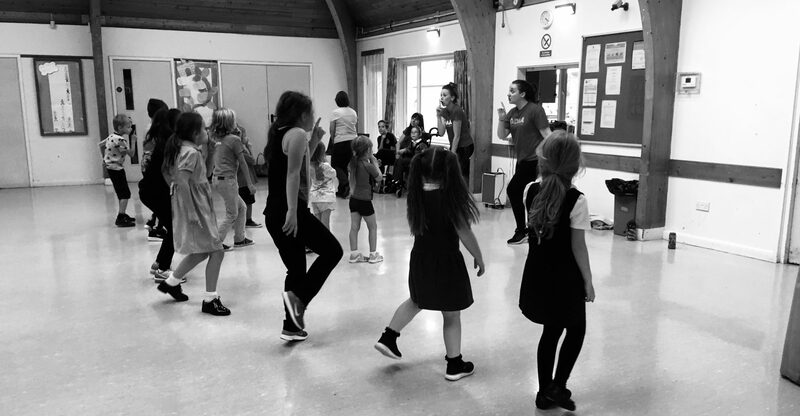 Educating and entertaining children and teens since 2008 with weekly classes, shows, competition entries and LAMDA exams. Monthly Pop Up Classes new to TADAA starting September 2018. A great opportunity for 2-18 year olds looking to gain new skills. 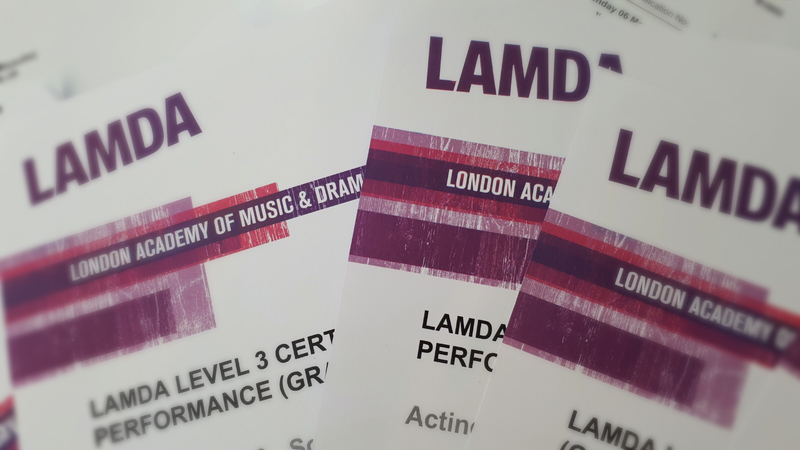 LAMDA Exams since 2010 with 100% success rate as well as achieving many awards for competition performances. We have a small, trusted team of four Instructors. All with great experience in Performing Arts and DBS checked. 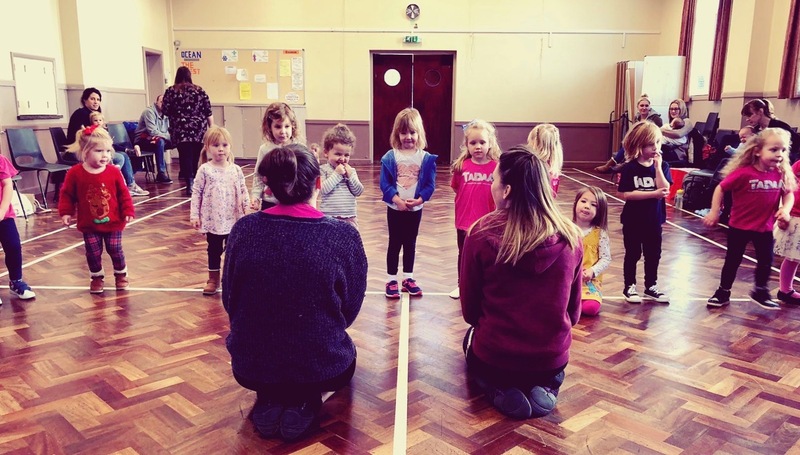 We now have weekly classes for Toddlers and Over 50s as well as our regular Drama and Musical Theatre Classes. 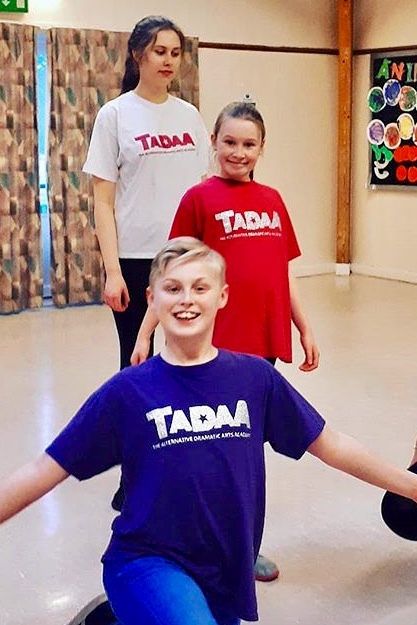 The Alternative Dramatic Arts Academy (also known as TADAA) is a company which offers classes for 2-18 Year Olds in Musical Theatre, Drama and Dance. We also offer Monthly Pop Up classes starting September 2018 and private singing lessons starting in October 2018. 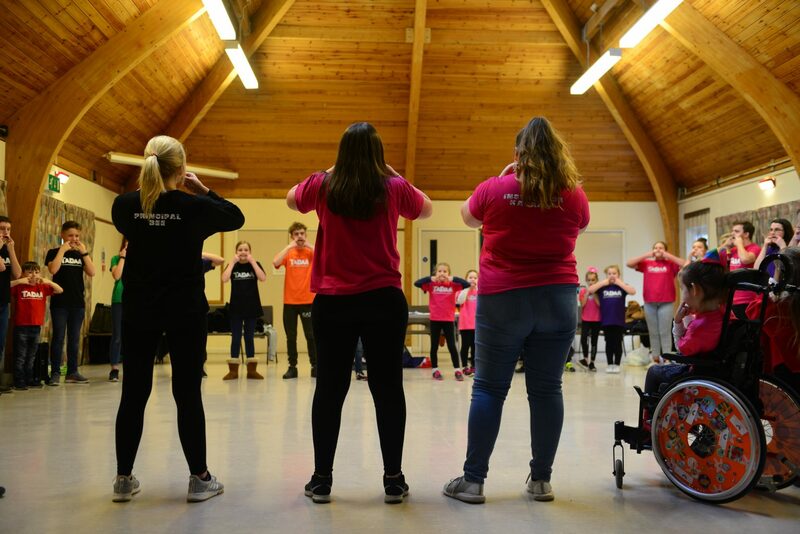 In addition, we stage at least one company performance a year, take part in festivals, perform at local events and enter students into exams such as LAMDA exams. We are a growing company, constantly coming up with new ideas and exploring new ventures - why not join us in our exciting, ever developing company? 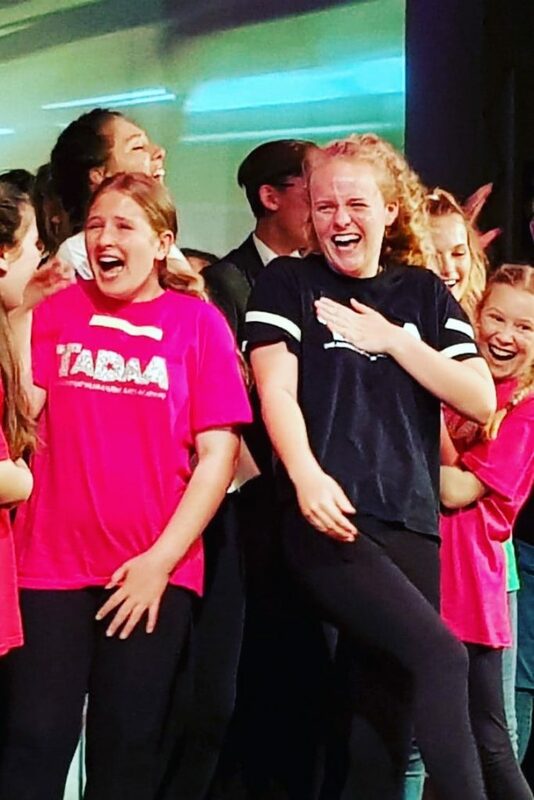 Through weekly classes students develop the skills of the actor and gain more confidence, considering stage presence, vocal clarity, diction and projection during voice exercises, drama games and performances. Since 2010 we have trained and supported students for LAMDA Speech & Drama exams with a 100% pass rate. Students are also entered into local arts festivals and have achieved numerous awards. The objective on our weekly classes is to have fun and learn at the same time. Through games and performances students have fun together and naturally make lasting friendships. 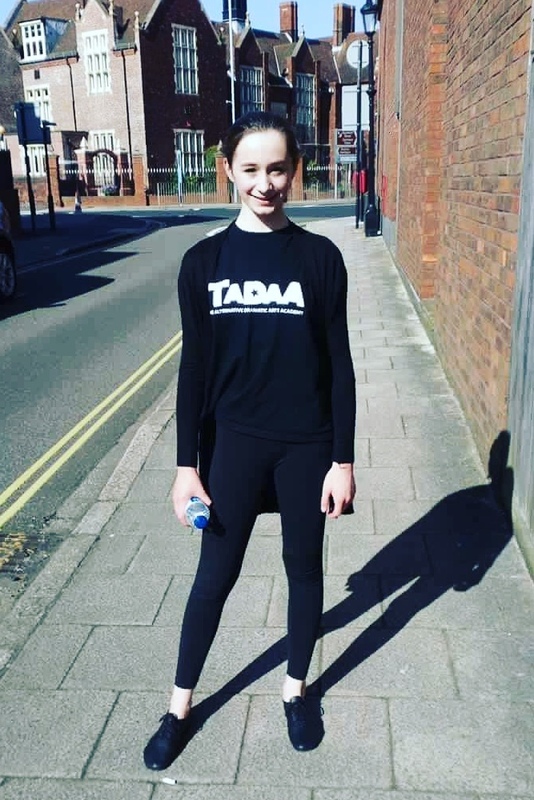 Principal of TADAA, Bryony Rose de Vries has offered private tuition as well as weekly classes since 2010 to help students further their education with LAMDA Speech and Drama exams and competition entries in local and national Arts Festivals. If you are considering drama qualifications, please contact TADAA about our packages for LAMDA entrants.